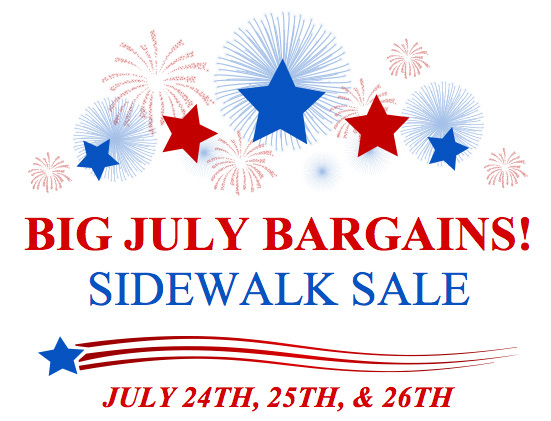 Be sure to mark your calendars for July 24, 25 and 26 for Chagrin Falls’ annual sidewalk sale. Name brand watches will be at or below wholesale prices! Stop inside the store to see our new watch line 88 Rue Du Rhone. It is a luxury Swiss watch line with an accessible price from the grandsons of Raymond Weil.